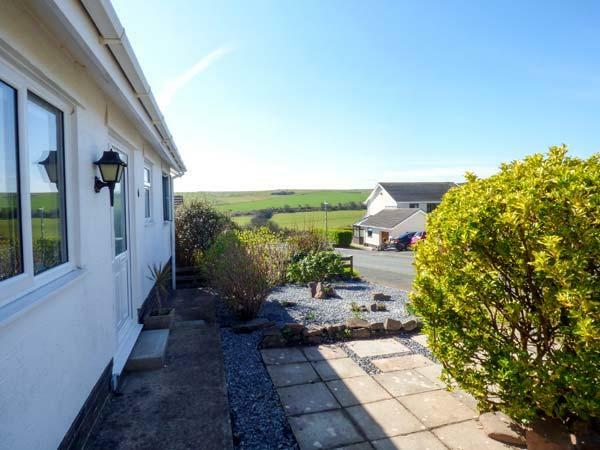 A charming bungalow, set on a quiet residential estate on the outskirts of the village of Penally, just 2.5 miles from Tenby and can sleep four people in two bedrooms. 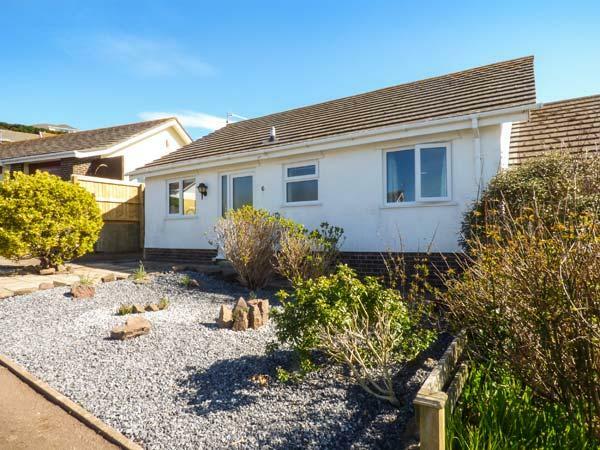 Rowan is a charming bungalow, set on a quiet residential estate on the outskirts of the village of Penally, just 2.5 miles from Tenby and can sleep four people. There is a double bedroom, a twin bedroom with 2'6' beds, a shower room, a kitchen with breakfast bar and a sitting room with a dining area. Outside there is off road parking for two cars, ample roadside parking on a first come, first served basis, secure bike storage and a front garden and rear enclosed tiered patio with furniture. Rowan is a wonderful base for your Welsh break. Amenities: Gas central heating. Electric oven and gas hob, microwave, fridge, washing machine, TV with Freeview, DVD, WiFi, selection of books, games and DVDs. Fuel and power inc. in rent. Bed linen and towels inc. in rent. Please bring own beach towels. Travel cot and highchair. Off road parking for 2 cars. Ample roadside parking on a first come, first served basis. Secure bike storage. Front garden, rear enclosed tiered patio with furniture. One well-behaved dog welcome. Sorry, no smoking. Shop and pub 1 mile. Note: Two steps up to lower garden tier and seven steps up to the top garden tier (all with handrails). Region: Famous for its choirs, stunning mountain ranges and beautiful valleys, this wonderful country has something for everyone. From Snowdonia in North Wales to the Brecon Beacons and the Pembrokeshire Coast in the South. 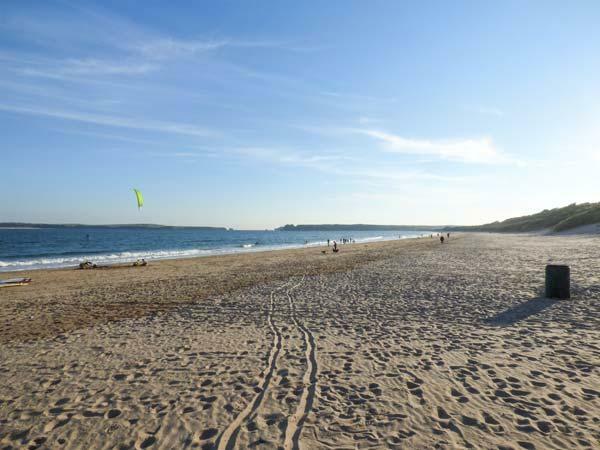 Town: The village of Penally is set a short walk to the Pembrokeshire coast and South Beach at Tenby. The village offers pubs, a shop, a cafe and restaurants. The seaside resort of Tenby is close by and has sandy beaches, shops and tea rooms. There is something for everyone within this part of South Wales. Additional amenities include: cooker.